A pew plays an integral part in an individual’s worship service. From your youngest to your oldest years, pews are a place to sit with friends, family, neighbors, community and fellow worshipers alike and worship according to your beliefs. Pews allow for large numbers of worshipers to gather together and worship as one. Whether that worshiping be in the form of silently agreeing to a prepared sermon, singing gospel hymns together, or perhaps passing the collection plate together. Regardless of the reason your congregation is brought together, pews allow it to happen. In ancient times, those who wished to worship together would assemble and either stand or sit on the ground because pews were not a common feature in most houses of worship. Over the years, the importance of pews and how they bring worshipers together has changed and evolved. But, one thing has always remained constant—pews allow for congregations to worship as one. Recently, I made a return to regular worship services. I was nervous as I walked in the doors, but instantly felt at peace as soon as I took my place on the oh so familiar church pew. 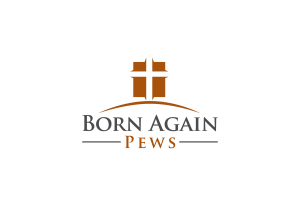 I felt as though I was returning to a place that I had long forgotten yet it was so familiar, as if I had only been away from the church pews for a brief period of time. This is why I love church pews! No matter how much time is spent apart from the pew, they are always so familiar and welcoming when I venture to return. No questions are asked, I’m welcome back by the pews, as if I am an old familiar friend. As I sat among the pews, running my fingers over the intricate wood, memories of Sunday worship services came flooding back. Memories of attending church with my family as a small child, a young adult, and now as an older individual. I look forward to making more memories sitting among friends, neighbors, and family on an intricate, beautiful church pew. 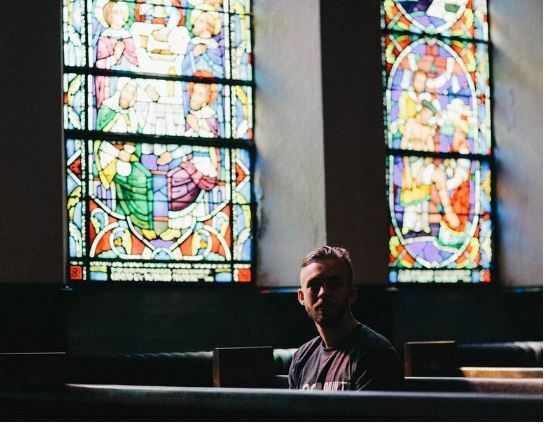 Whether I am near or far from home attending a worship service, I know that there will be a church pew, waiting to welcome me back, like a long-lost friend. What comfort there is in knowing that church pews are the same no matter where I go, and evoke the same feelings that they did years ago.